“A New 13 Moon Year long in person circle is starting in Dec 2018 in Nevada City/Grass Valley California facilitated by Natalia Price. It is a 13 moons long commitment. Exploring 13 Archetypal faces of the Divine feminine within and wherein you have a direct experience of initiation into the Female Mysteries. Immersing in monthly priestess practices, feminine wisdom, guided meditation, breathwork, mudras, sound, sacred movement and ritual in a sacred container of sisterhood. Using practical priestess tools and skills to activate and remember the essence of who we are connected to the Divine Feminine within and in service to the Earth. Journeying together in deep inner work to illuminate and embrace shadows that block us from standing in our true radiance and self mastery. So that we may walk in our Sovereign Power and Purpose in the world with greater impact, compassionate action and balance in all areas of our lives..
Circle begins in December 2018 and ends in December 2019. With Sarah Uma Ordained Priestess of the 13 Moon Mystery School,Alchemical Goddess of Ecstasy Temple Keeper for the Sanctuary of the Open Heart. Priest/ess’s, Rainbow Warriors of Light here to serve Gaia ….the time is Now to awaken and share your gifts and your holy Presence. 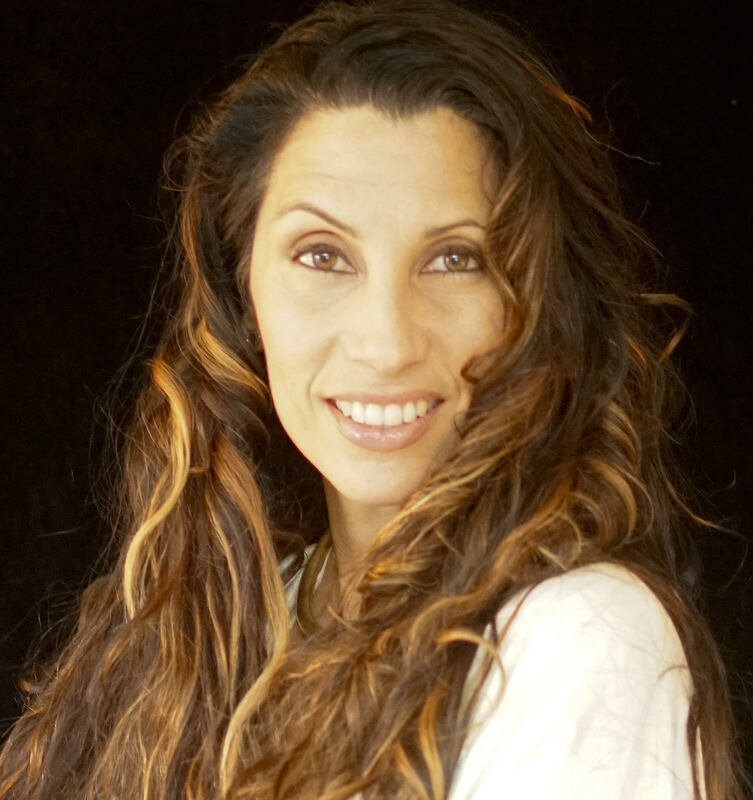 Uma has been a temple keeper for the mysteries of the Divine Feminine for ovr 19 yrs, mentoring directly with Ariel Spilsbury, holding space for those that are ready to answer this mythic call in these times of planetary change. This is a unigue virtual circle that is an alchemical cauldron for no more than 13 Initiates who will have personal mentoring with Sarah Uma and close connection with the others in the temple.